A blend of the wines from our best vineyards. 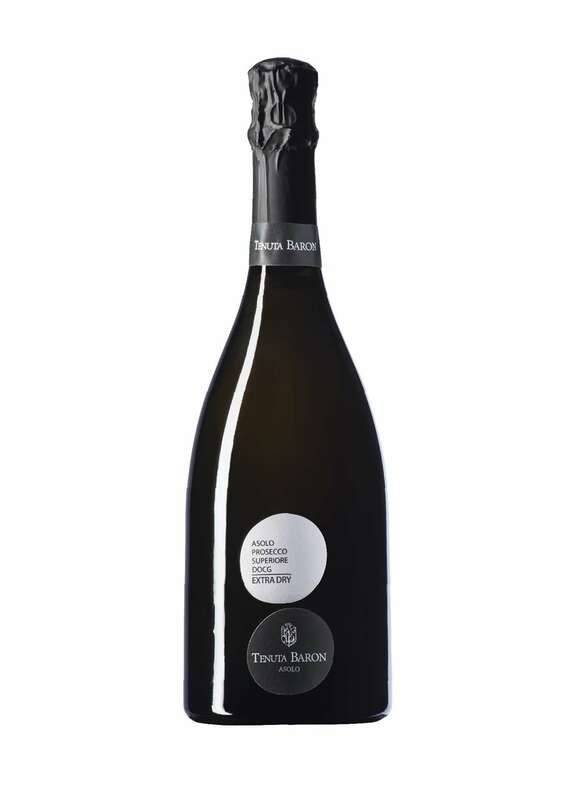 A product that delivers all the passion and refinement of tenuta baron. Sparkling with charmat method in autoclave for 50 days with use of selected yeasts, later is aged in bottle for 30 days.